age, statute, and weight as predictors since it showed low R2 value (<40%). The research results showed that the regression models can be used efficiently for estimation of essential students' dimensions, therefore, the complexity of direct measurement of students' dimensions can be abolished. กลางเดือน โพชนา และองุ่น สังขพงศ์, Klangduen Pochana and Angoon Sungkhapong. Estimation of Body Dimensions for Primary Student Desk and Chair Design / การประมาณค่าขนาดสัดส่วนร่างกายเพื่อการออกแบบโต๊ะเก้าอี้นักเรียนระดับประถมศึกษา. 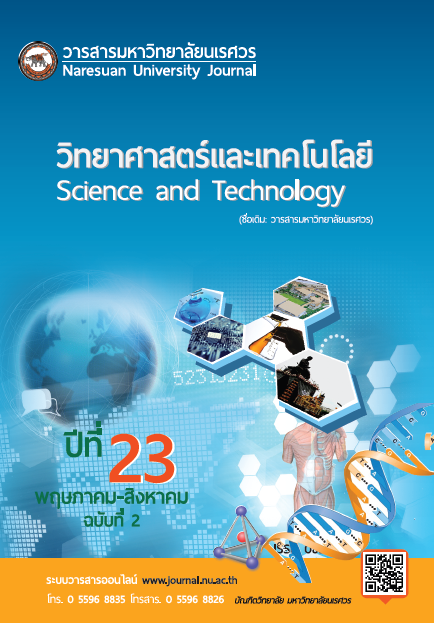 Naresuan University Journal: Science and Technology (NUJST), [S.l. ], v. 23, n. 2, p. 95-107, aug. 2015. ISSN 2539-553X. Available at: <http://www.journal.nu.ac.th/NUJST/article/view/996>. 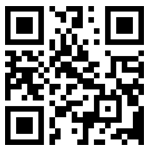 Date accessed: 19 apr. 2019.